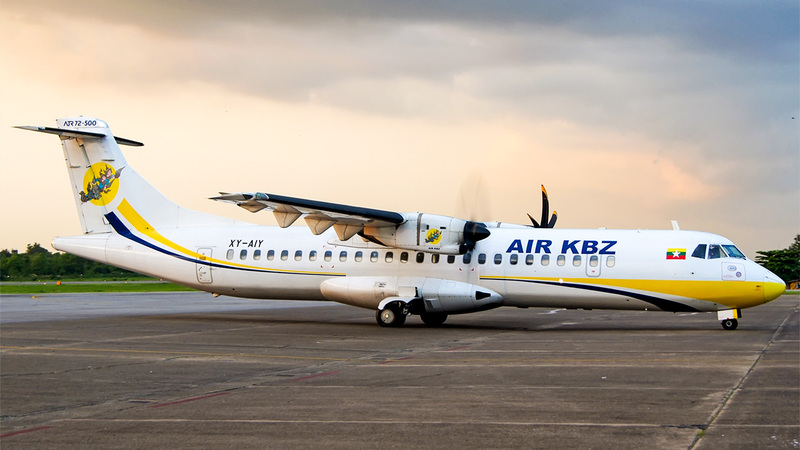 Within the scope of this five-year contract, Air KBZ will benefit from a large range of solutions including pool access, repair and overhaul of rotable components for their eight ATR 72-600 and ATR 72-500, allowing them to fully concentrate on their flight operations. Support will be carried out by Sabena technics’ growing warehouse based in Singapore and component repairs will be supported by their new repair shop in Singapore (Seletar) as well as in their facility in Dinard (France). Sabena technics currently has more than 160 under PBH contracts, including 35 in the Asia-Pacific region. 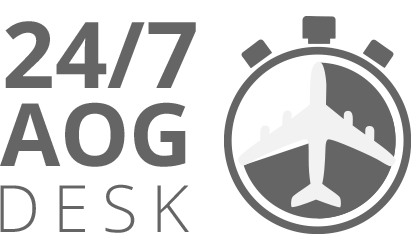 Share the post "Global support for Air KBZ fleet"